Bertelli's skate shop was established in 1969 by Harold Passerini (far right) and Angelo Bertelli. Both were professional athletes and hard workers who many people respected and admired. Harold played Division I hockey at Michigan State before playing semi professional hockey for the Springfield Indians. Angelo was a multi sport star who was quarterback for Notre Dame Division I football. At Notre Dame he was awarded the Heisman Trophy in 1943. Angelo was also drafted into the NFL as a first overall pick. 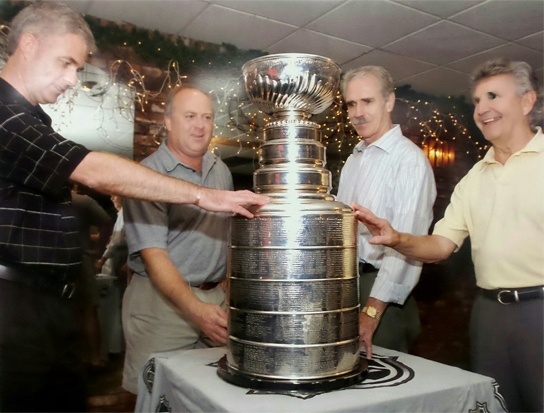 It wasn't until after their successful sports careers ended that they decided to partner up and open Bertelli's Liquor Store right here on Main Street in West Springfield, MA. Bertelli's Skate Shop was inspired by the fact that there was no store in the area that people could go to and buy new or used hockey skates or equipment and who better to fill that void than Harold and Angelo, two men who knew so much about the sport and had such passion for it. It didn't take long for them to outgrow selling hockey equipment out of the liquor store so in 1969 bertellis skate shop officially opened in the basement of Bertelli's liquors. 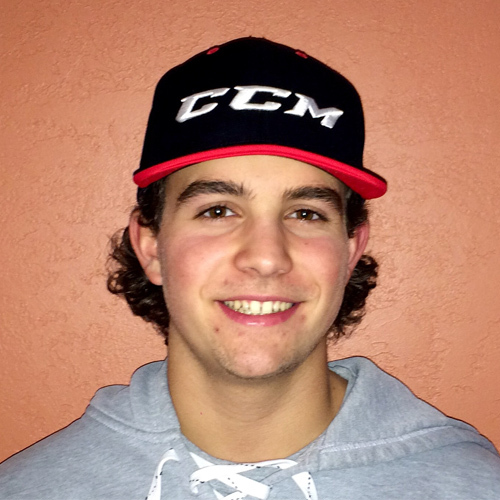 Before long they began supplying hockey equipment for many local professional teams. As the business prospered they moved the liquor store into a brand new 5,000 square-foot building next-door and bertellis skate shop took over the former two-story 3,000 square-foot liquor store. 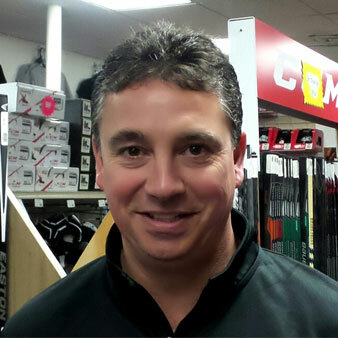 Today they are a fully stocked hockey shop with a huge selection of hockey equipment to fit a learn to skate player all the way through to adult sizes. 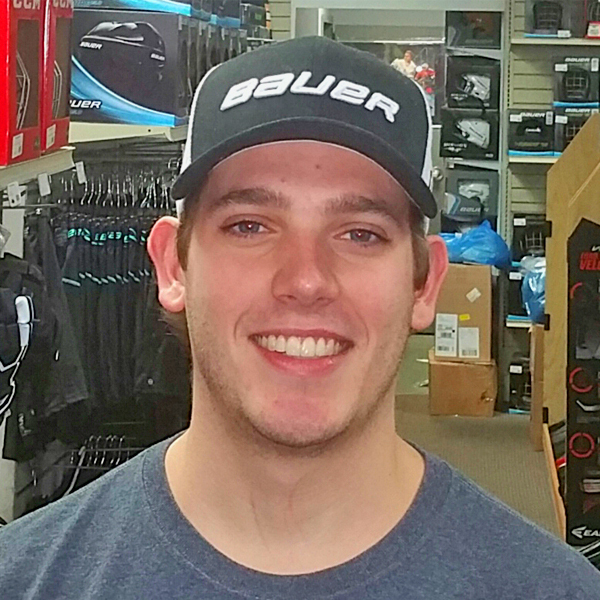 They also have a huge selection of Hockey pro stock and lacrosse equipment. 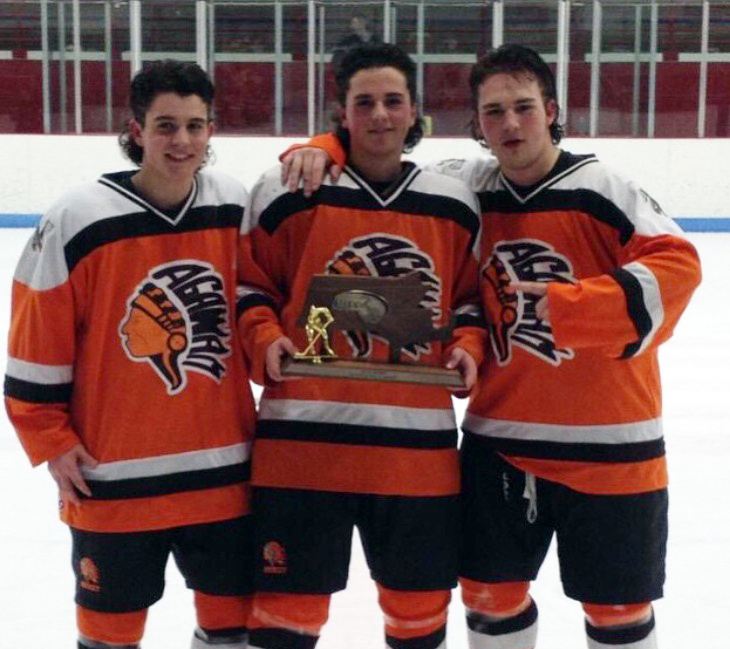 Bertelli's skate shop services customers from Western Mass, Connecticut and all over the country. 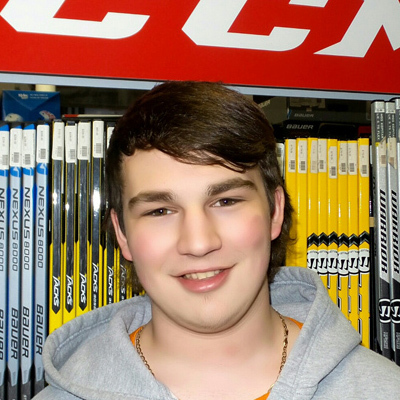 Bertellis Skate Shop has stood the test of time and currently there are two third generation Passerini hockey players working and learning the family business. A business that has been such a big part of their lives and will continue to be for years to come. We pride ourselves in exceptional customer services. Whether it is in store or online, you can expect the most personal and professional service from our friendly and well-knowledged staff. We are just like you, the ultimate fans for the ice sport. We will help you to find the equipments that not only suit you and your kids but also at the most reasonable price you can find in the area. 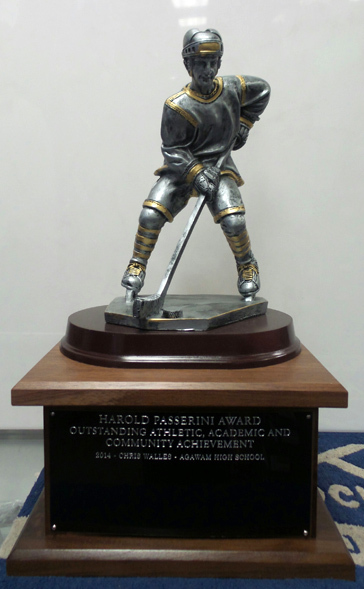 In 2014, in honor of Harold, the local high School Hockey Association developed the Harold Passerini Award to be given to a local (western Massachusetts) high school hockey player every year for the "outstanding athletic, academic and community achievements". This award recognizes and honors the top hockey player who also exhibits great performance in the academic area.